The WSOP Circuit has added six more stops to its growing schedule in Europe and beyond and, as always, MainEventTravel is your one-stop shop for accommodation in any of the new destinations. “We are very pleased to add these additional stops to the WSOP Circuit,” said WSOP Director Gregory Chochon, who leads the WSOP’s international expansion plans. 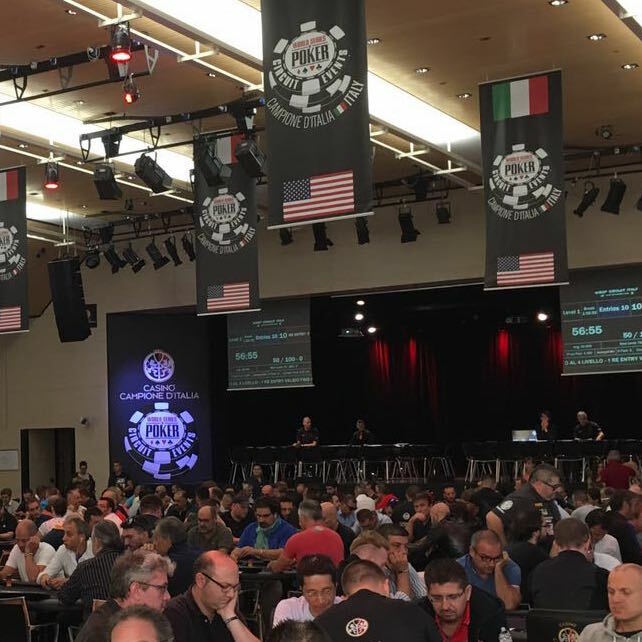 “We have been very judicious on which locales and casinos we will work with and believe we have found terrific partners in each of these markets to help bring the WSOP brand to a local and regional audience.” The recent stop in Brazil was the largest ever WSOP-branded event outside the United States with 2,981 entrants taking part in the opening event. Like the domestic circuit, the International track will feature two qualifiers per stop for the WSOP Global Casino Championship. A Main Event winner and the Casino Champion will each win automatic entry into the season-culminating event, in addition to the gold WSOP Circuit ring and prize money from that event. The International and Domestic tours collide in the season-culminating Global Casino Championship in the summer of 2017.